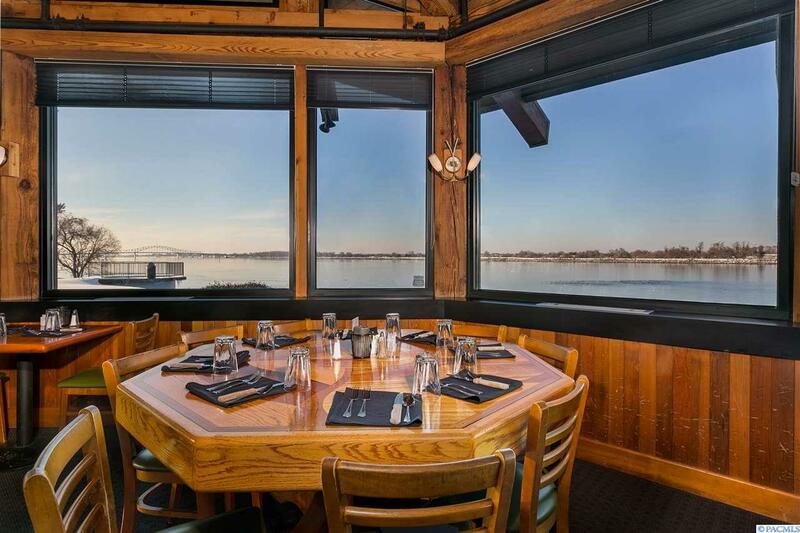 Iconic restaurant and property for sale in Downtown Kennewick. Located on the Port of Kennewick's, Clover Island. 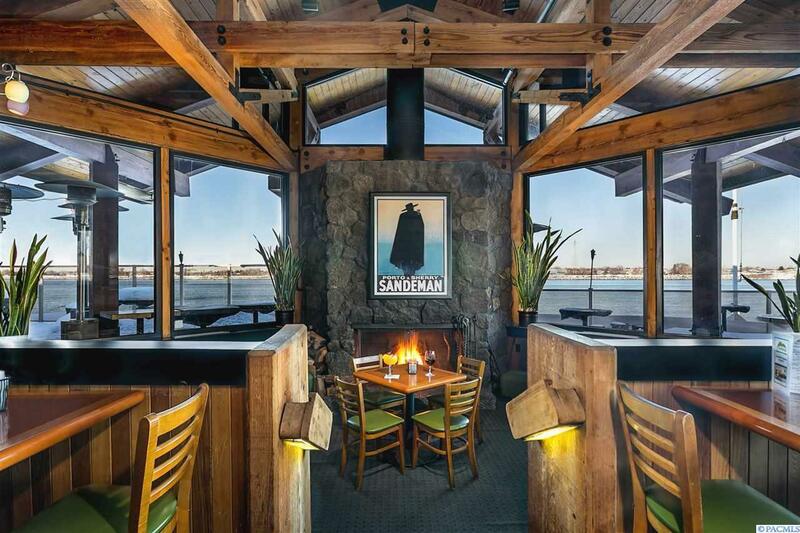 Mixed in with a hotel, Ports HQ office, Brewery,Yachtclub and Boathouses make this a rare opportunity to purchase a 8600 SF restaurant and business. All FF&E included in Sale. 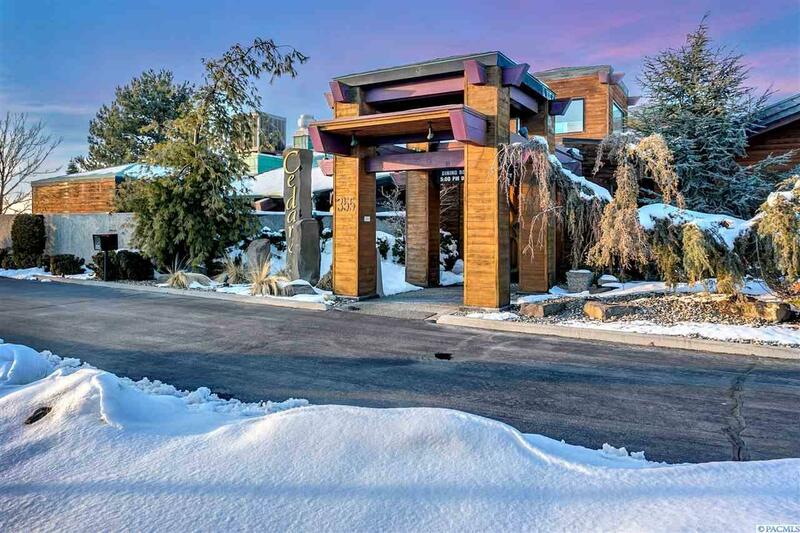 Property has waterfront dock access right up to the large outdoor patio for those boating or sunny days. 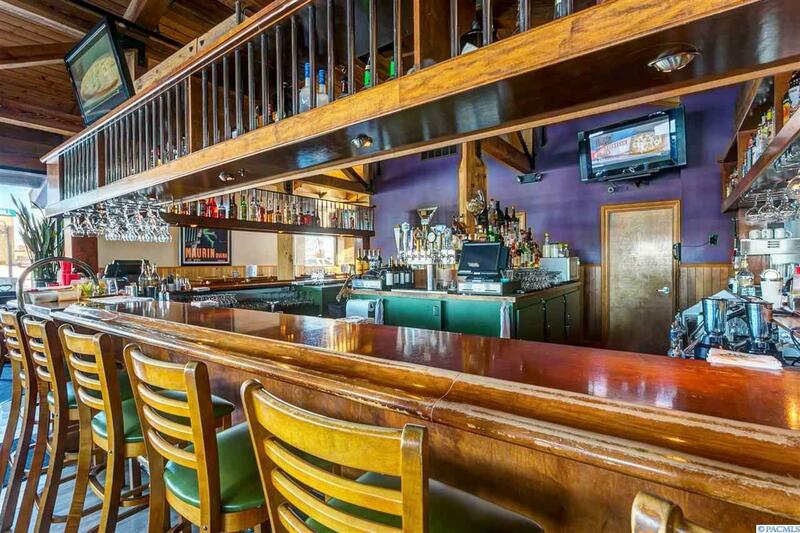 Building underwent large remodel in 1999 and sits on a long term land lease with the Port. Plenty of parking on the East lots. Located in an Opportunity Zone. Business Financials and OM available; call LA for NDA.